Rare across-the-board discount. 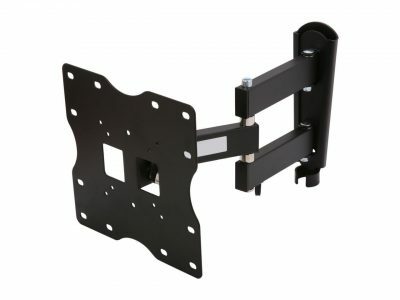 Get Monoprice 10% Off Sitewide - Phone, TV Accessories and more use coupon code: TAX10 Expires: 4/14/2019 - Free Shipping on many items. While funds last. Monoprice has virtually any video, audio or data cable at super low prices as well as inexpensive Android and iPhone smartphone cases, cables, and accessories, and much more. House branded items save you a ton. Shipping starts around $3. Excellent customer service. Tax only in CA.